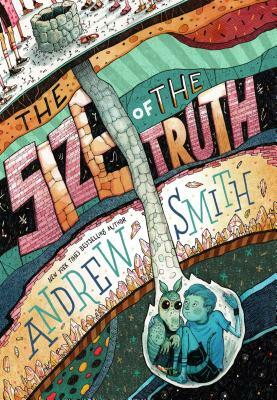 This is a very Andrew Smith book: delightfully weird, slightly off-kilter, and yet completely full of heart and soul. There’s a talking armadillo (who may or may not be a figment of four year old Sam’s imagination). There’s another 8th grader, James Jenkins, who Sam’s sure is going to kill him. But what it is really, is a reflection on figuring out who YOU are (and not who your parents or community want you to be) and what YOU want to do with your life. And then sticking up for it.